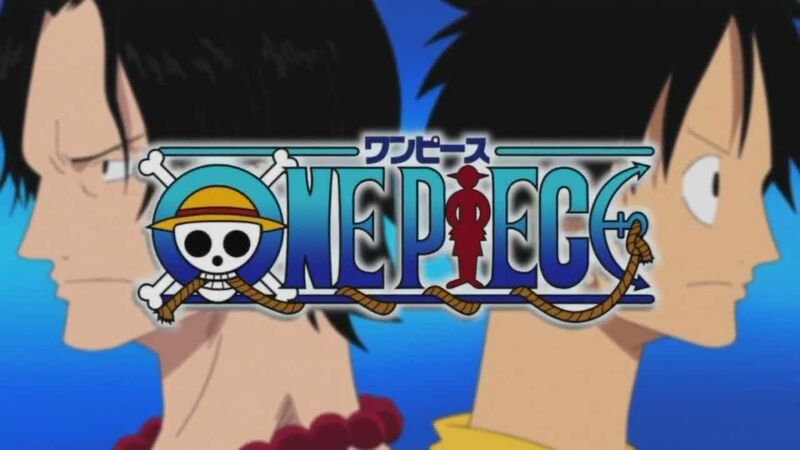 You are going to Watch One Piece Episode 316 English dubbed online free episodes with HQ / high quality. Stream Anime One Piece Episode 316 Online English dub Shanks Makes a Move! The Linchpin to the Reckless Era! A fleet of navy ships could not keep the “Red-Haired” Shanks and Whitebeard from meeting. Those unprepared to bear his presence fall unconscious to the ground as Shanks walks over the planks of Whitebeard’s ship, carrying a large bottle of booze. While they drink, they reminisce about old times and wounds, which begin aching again. Shanks asks his peer to stop his subordinate Portgas D. Ace from pursuing Blackbeard. Whitebeard refuses. The two draw their weapons and fight. 5 / 5 - 84 ratings.